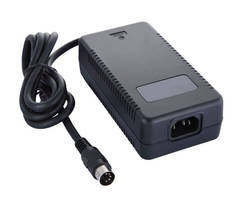 PH3 Gigabit Powerline Adapter Kit provides 1000 Mbps transmission speed. MMBX Connectors and Adapters operates at 12.4 GHz frequency. Used in the field of telecom, consumer products and industries, MMBX Connectors and Adapters are used in PCB-to-PCB connection and coax-to-PCB connections. Device works at maximum operating frequency of 12.4 GHz with VSWR of 1.06:1 and has maximum tolerance of 0.7 mm. 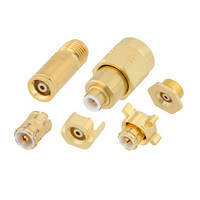 Connectors and Adapters come with gold plated beryllium copper contacts. RAID Solution optimizes SAS/SATA HDDs and SSDs. 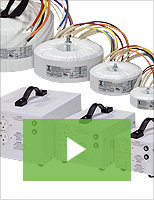 All-in-One EoC Managed Receiver has integrated PoE+ switch. 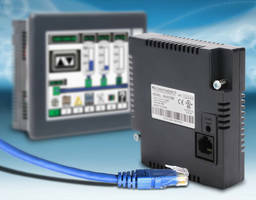 Ethernet Communication Module increases interface panel abilities. 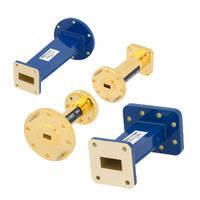 Waveguide Transitions operate up to 110 GHz across 14 bands. 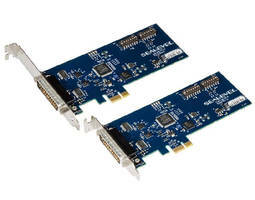 PCI Express Adapter provides 2 configurable serial ports. 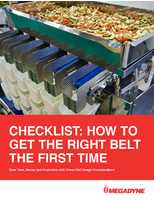 Development, Programming Modules foster USB integration. 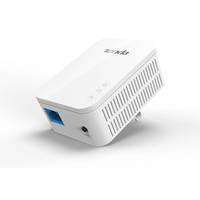 PC Adapter bridges Thunderbolt, Thunderbolt 2, Thunderbolt 3.